Rwanda gorilla tours in Africa; there is a lot to offer for travelers looking for an adventurous Rwanda gorilla safari experience or a budget gorilla trekking Rwanda tour in the "land of a thousand hills" for 2018, 2019, 2020 or years later than this. Rwanda’s majestic mountain gorillas coupled with its hospitable people and freshening ambience away from the big cities, make it the ultimate Gorilla trekking safari destination. Rwanda as a country has its fair share of the continent’s heritage ranging from various wildlife including the big five in Akagera national park, the elusive chimpanzees in Nyungwe forest and well preserved culture which you get to experience on your Rwanda gorilla trekking tour. Rwanda gorilla tours are very engaging and entertaining with many activities to partake such as trekking with Gorillas in Volcanoes national park, Golden monkey treks, game drives in Akagera, Karisimbi hiking, nature walks in Musanze, cycling, boat cruises in Kivu, birding and many others. Want to trek mountain gorillas from Bwindi Impenetrable National Park in Uganda with arrival and departure from Kigali in Rwanda? This Bwindi gorilla trekking tour sees you arrive from Kigali, transfer to Bwindi for an experience with gorillas and return to Kigali for departure. 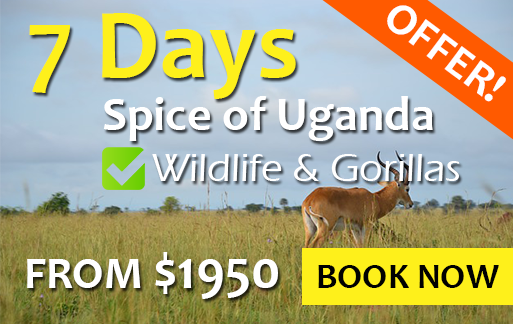 The gorilla trekking Uganda price is way lower than for Rwanda hence, the demand for this package. 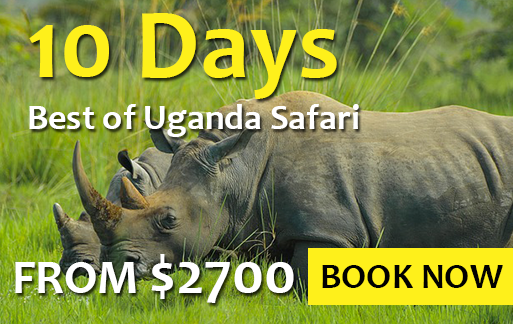 When you go through gorilla trekking Uganda TripAdvisor forums, you will notice many travelers inquiring about this package. View it below for a full itinerary. This three days Rwanda gorilla safari features a luxury gorilla trekking experience, mid-range gorilla trekking encounter or budget gorilla trekking experience. Its up to you to choose what kind of experience you prefer to undertake. You will use a 4x4 safari vehicle for transportation and sleep in self contained accommodation facilities in Volcanoes National Park. 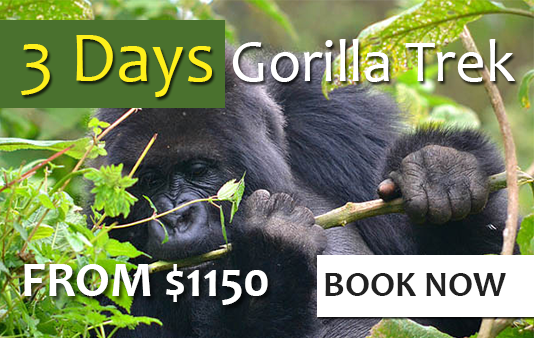 For more details about this gorilla safari, view the package below. This seven days best of Rwanda primates & Lake Kivu safari features a budget gorilla trekking experience & golden monkey tracking encounter in Volcanoes National Park, as chimpanzee trekking experience in Nyungwe Forest National Park and a beach excursion in Lake Kivu - Gisenyi. You will have a great day of relaxation after trekking primates. This is to relieve off all the fatigue and keep you relaxed. Please view this package below. Rwanda is the perfect destination for every traveler who wishes to get the ultimate African safari experience especially budget gorilla safaris. Endowed with spectacular landscapes, various wildlife and very hospitable people, Rwanda definitely awakens the adventure spirits in every traveler. At Explore Rwanda tours, our Rwanda safari packages, Uganda and Congo are packaged to ensure that all those who travel with us in 2018, 2019 or forthcoming years receive an unforgettable African safari experience. Though many travelers come to Rwanda purposely to see the mountain gorillas, there is a lot Rwanda has to offer in terms of safaris. There are three Rwanda safari parks, each with its unique attractions that can blow your mind. Rwanda is a mountainous country with several spectacular hills and valleys and friendly people. Rwanda is also among est the safest places to be in Africa with its economy also growing very fast. 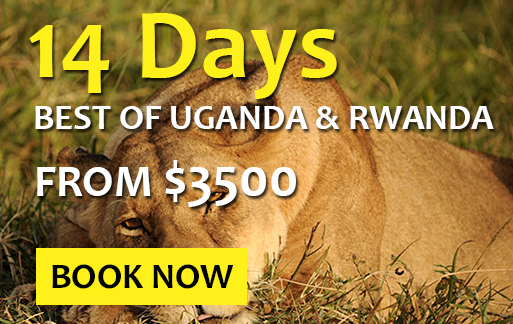 There are many Rwanda travel packages to choose from including Rwanda wildlife safaris, Rwanda gorilla tours, Rwanda birding safaris, hiking tours and cultural safaris. The biggest star in the Rwanda Tourism Industry is Rwanda gorilla trekking safaris. The country has some of the world's remaining mountain gorillas in Volcanoes National Park. Rwanda's greats conservation works have seen the numbers of their gorillas grow steadily over the years. Despite having a huge price tag of $1500 on each Rwanda gorilla permit, you are sure your money is going to be put into good use. In other words, tracking Rwanda gorillas is one way of giving back the gorillas and the communities within. Over 80% of the Rwanda gorilla trekking permit fees is used for mountain gorilla conservation. So do you want to see the numbers of these critically endangered species of gorillas grow? Book your first high-end or budget gorilla trekking tour or rather purchase a gorilla permit with Explore Rwanda Tours and we shall purchase one for you. Leave alone the striking Rwanda gorilla trekking experiences, the country is a great place for game viewing trips too. Akagera National Park now has all the big five game animals following the re-introduction of Rhinoceros in 2017. For chimpanzee lovers, Nyungwe Forest National Park is a great destination for Chimpanzee trekking tours. With a small diversity, you also have a chance to trek colubus monkeys or take strides on the only canopy walk in the East African region. Lets take you to Rwanda today, book your first Rwanda gorilla trekking, Chimpanzee trekking or game viewing trip below.